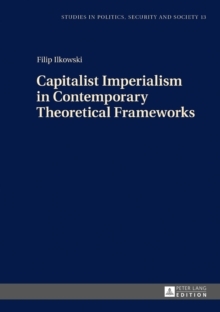 This book analyzes the controversy surrounding imperialism associated with capitalist development. The last dozen years passed under the shadow of two momentous events: the wars in Iraq and Afghanistan conducted in the framework of the broader "war on terror", and the economic crisis. They occurred against the backdrop of global economic integration, but also against the contradictions in its development. 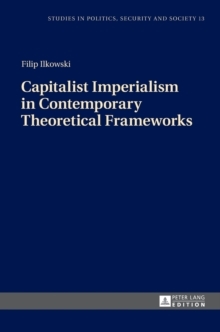 Those events and processes are explained in the theory of contemporary capitalist imperialism that the author attempts to reconstruct.